Manhattan Dental Spa has assembled a team of compassionate, experienced and knowledgeable cosmetic and implant dentists. We are thrilled to offer patients early, late, Saturday and same-day appointments. Additionally, we pride ourselves in providing fast & efficient service, flexible payment options, and money-saving specials. Call today to schedule a dental appointment! Dr. Charnas studied at the University of Pennsylvania, double majoring in Biology and Psychology. He proceeded with his dental studies at The University of Pennsylvania, School of Dental Medicine. Once out of dental school, Dr. Charnas went onto complete his general practice residency at Mount Sinai hospital in New York City. He is a member of the American Dental Association, the New York County Dental Society and has taken extensive continuing education courses in restorative, implant and cosmetic dentistry. Dr. Charnas is committed to providing the highest quality of care to his patients. His gentle care and extensive knowledge are all reasons patients choose him. He has appeared on various television news programs and in numerous magazines. When not practicing dentistry, he enjoys cycling at the gym or playing tennis. 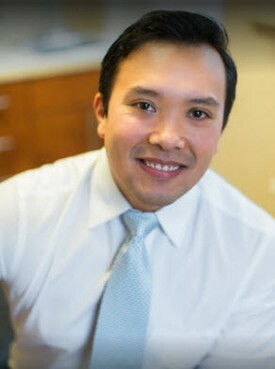 John K. Vargas, D.D.S. received his degree from the University of Maryland College of Dental Surgery. After completing his training, Dr. Vargas pursued an additional year of study at the Veterans Affairs Hospital in Baltimore, Maryland where he received extensive training in restoring implants, cosmetics and other crown and bridge procedures. Dr. Vargas has practiced in Washington, DC, Boston, and New York. He also was a clinical instructor at the University of Maryland College of Dental Surgery where he had the opportunity to educate and guide the next generation of young dentists. Dr. Vargas is an active member of the New York State Dental Association, the American Dental Association, American Academy of Cosmetic Dentistry and Academy of General Dentistry. He has also volunteered for Operation Smile in Hanoi and Hue, Vietnam, where he provided volunteer dental services to disadvantaged children. When he’s not at the office, Dr. Vargas enjoys spending time with his wife and son. He loves to hike in Rockefeller State Park with his dog, try NYC restaurants, travel and play his guitar. 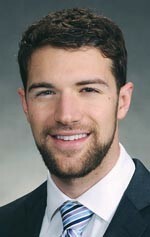 Dr. Brian Webber is originally from Long Island, NY and graduated from The College of Dental Medicine at Columbia University. While at Columbia University, he received and OKU excellence award in Endodontics and an Alpha Omega award for the highest scholarship in his graduating class. Dr. Webber has been practicing dentistry for more than thirty years and specializes in Endodontics. He is currently a member of the American Dental Association, the Maryland State Dental Association, the New York County Dental Association, the American Academy of Endodontics and the Pythians. Dr. Webber enjoys being involved in the community and serves as a judge for the Long Island High School science fair. 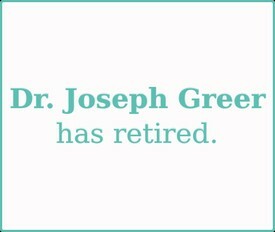 Dr. Greer is a graduate of the State University of New York at Buffalo. He is a member of the American Academy of Cosmetic Dentistry, the American Dental Association, and the New York County Dental Society. Dr. Greer counts serv‌ing as a dentist in the United States Air Force as one of his best experiences and biggest honors. When not practicing dentistry, Dr. Greer enjoys photography and swimming. David Hirsch M.D., D.D.S is board-certified Oral and Maxillofacial Surgeon. 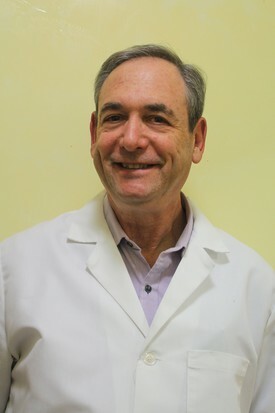 Dr. Hirsch graduated with honors from Cornell University and then again graduated with honors from New York University College of Dentistry in 1991. 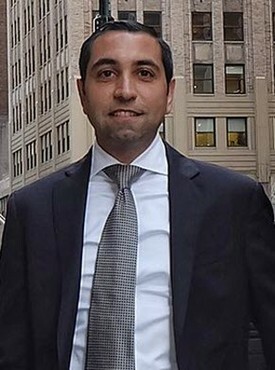 Following Dental School, he went on to complete medical school at the top of his class and a six-year Oral and Maxillofacial Surgery Residency at Bellevue/NYU. Dr. Hirsch also completed an internship in general surgery at NYU and concluded his training with a Head and Neck Surgical Oncology Fellowship in Portland, Oregon. Throughout his training, Dr. Hirsch had the privilege of traveling to Mexico, India, and The Dominican Republic to perform Oral and Maxillofacial Surgery ranging from repairing congenital deformities to major head and neck reconstruction. Dr. Hirsch is currently an Attending Physician in The Oral and Maxillofacial Surgeon / General Surgery Department at NYU/ Tisch Hospital as well as Bellevue Hospital Center. 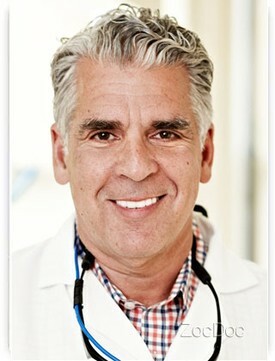 Dr. Hirsch is very passionate about his work and truly cares about his patients. 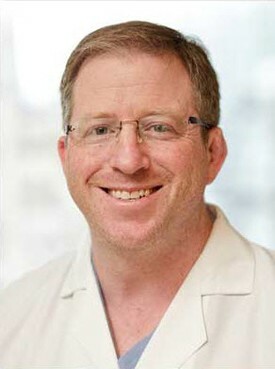 Dr. Hirsch resides in New York with his wife and family where he enjoys fly-fishing and golf. Dr. Elchami offers a comprehensive array of patient-centered care options, including Invisalign®, root canal therapy, teeth whitening, white fillings, dental crowns and veneers, restorations of dental implants, and emergency patient care. As a top-ranked general and cosmetic dentist, Dr. Elchami is committed to providing individualized care and custom treatment programs designed for each patient’s unique needs. Dr. Elchami completed his bachelor’s degree at New York University and received his dental degree from the University of Medicine and Dentistry of New Jersey (UMDNJ). He then went onto complete a general dentistry residency at Hackensack University Medical Center, Hackensack, New Jersey. He is a member of the American Dental Association, the Academy of General Dentistry, and the American Academy of Implant Dentistry. His credits include being honored multiple times by New Jersey Monthly magazine as one of the area’s top dentists. Dedicated to the health and well-being of his patients, Dr. Elchami takes a conservative approach to patient care. Dr. Elchami is also actively involved in continuing education activities to hone his skills and ensure his patients have access to the most innovative and effective treatment options and materials. Dr. Elchami welcomes the opportunity to treat new patients. Dr. Daniel Bernstein strives to provide patients with the best possible treatment and continue to acquire proficiency in the art and science of dentistry.